Sputnik: Why has the platform, which portrays itself as a mechanism for freedom of speech in which people can express their different views, become not only a tool of censorship and an instrument of political struggle, but also a tool of suppression of competition between companies? Fong Choong Fook: When we are not paying for the product, we *are* the product. Facebook users are voluntarily uploading personal data, preferences, friendship details to Facebook since Day One, this information came in the form of text, images and videos too. But these same users never ever question about who is paying for the bills for storage, hosting and maintenance of Facebook, but somebody has to pay — and not surprisingly, the social media advertisers. If the 2018 Cambridge Analytica incident has taught us anything, Facebook internal governance processes seemed to be unstructured, inconsistent and may even be perceived as corrupted. As we can read from various exposures during recent times, it seems like Facebook has clearly deviated from its core beliefs of providing Just a Social Platform as stamped in its pledge during the early days. It has grown to be a giant Data Blackhole and forming its own universe. When this immense power that is able to churn data into intelligence fall under the hands of the top few, it's not surprisingly the core beliefs of the corporate [world] is starting to deviate over time. Sputnik: How are start-ups affected by the actions of tech giants? Can it hurt their potential and success? 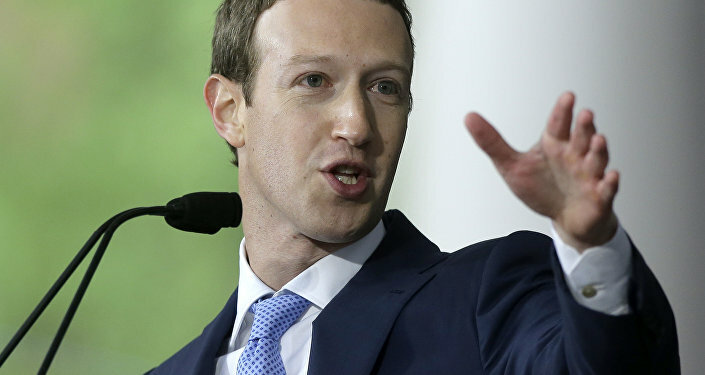 Fong Choong Fook: Some media have already exposed the fact that Facebook was, indeed actively practising preferential treatment on its partners and customers. Cases have shown that Facebook did have the history to suppress its partner that 'seems to' become a potential rival. Without doubt, such practices will pose risks to start-up companies that wish to work together with Facebook in the long term. Sputnik: Can all of these Facebook leaks and scandals lead to another Congressional Hearing? Fong Choong Fook: I think the incident deserves another hearing. However, as what we have also observed during previous hearings, the lawmakers also exposed their own deficiencies in the understanding of social media and worst still, how the Internet works. Sputnik: Is it possible to prove in court that Facebook sold users’ data and committed other crimes? What punishment might Facebook face? Fong Choong Fook: Definitely. Then again, the 'selling' of data has already been consented by Facebook users the moment they decided to open an account with Facebook. The sad fact is that how many of us really read the fine prints when we sign up with Facebook? 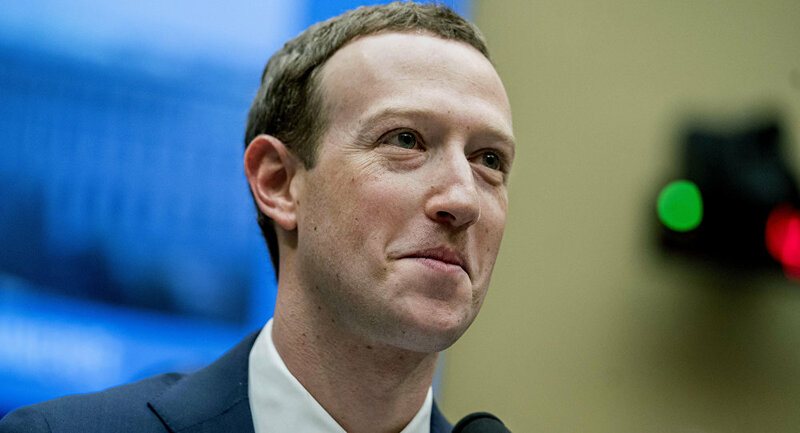 As long as you are a Facebook user, you have already agreed to allow Facebook to make commercial use of your uploaded personal data.